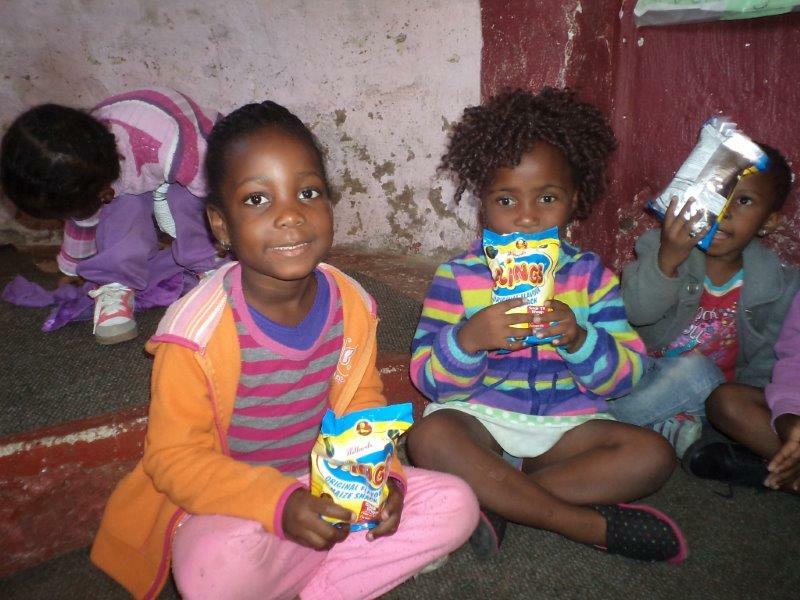 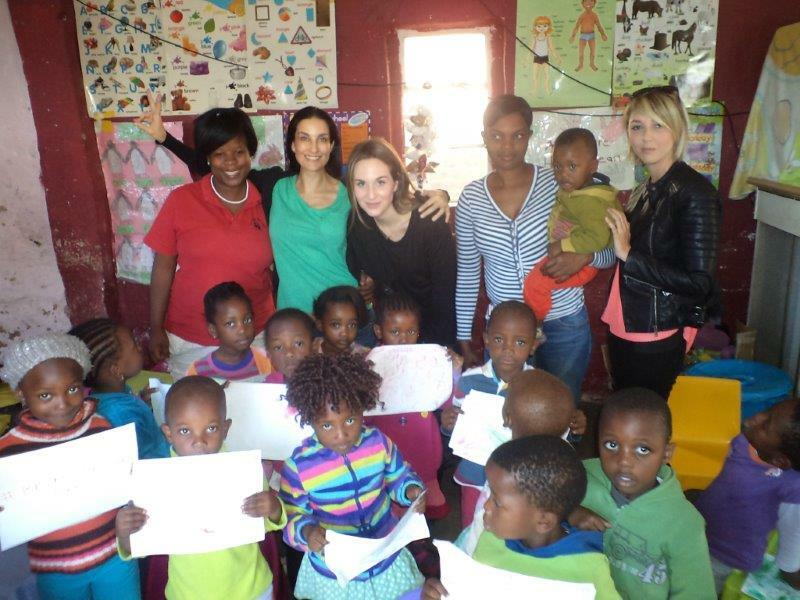 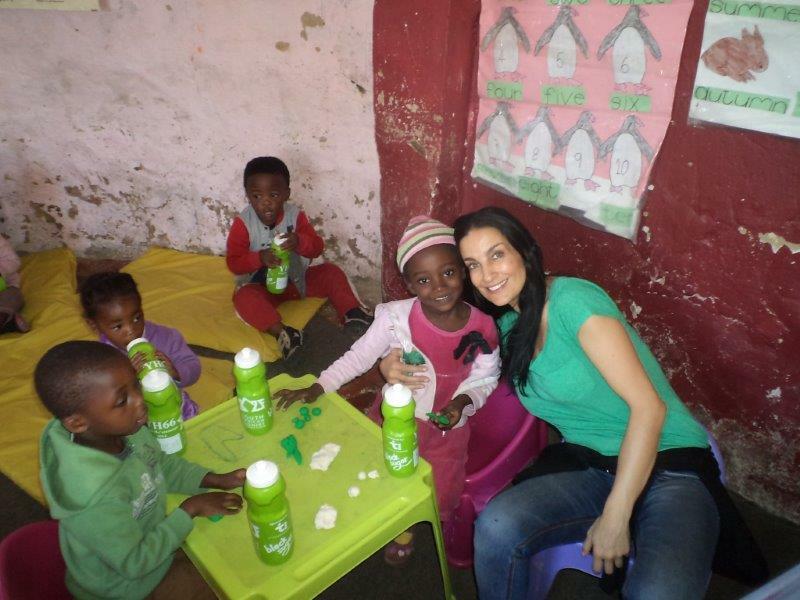 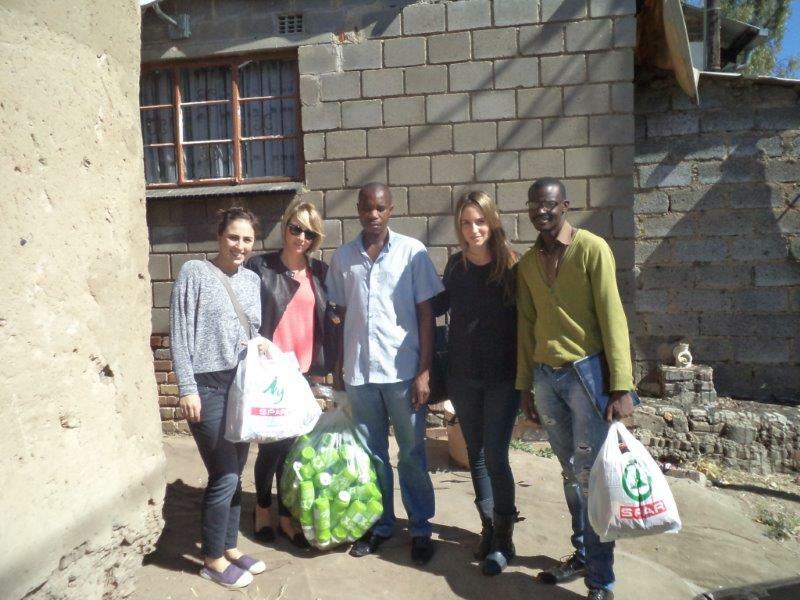 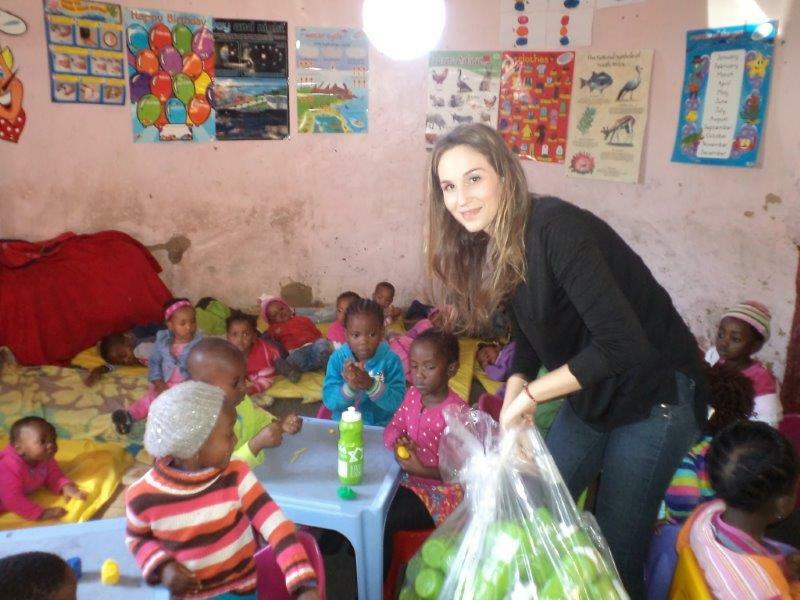 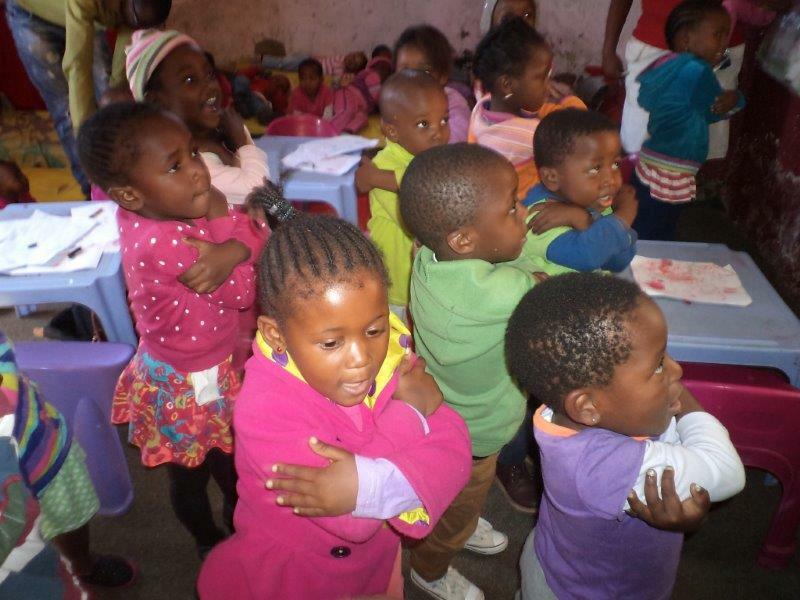 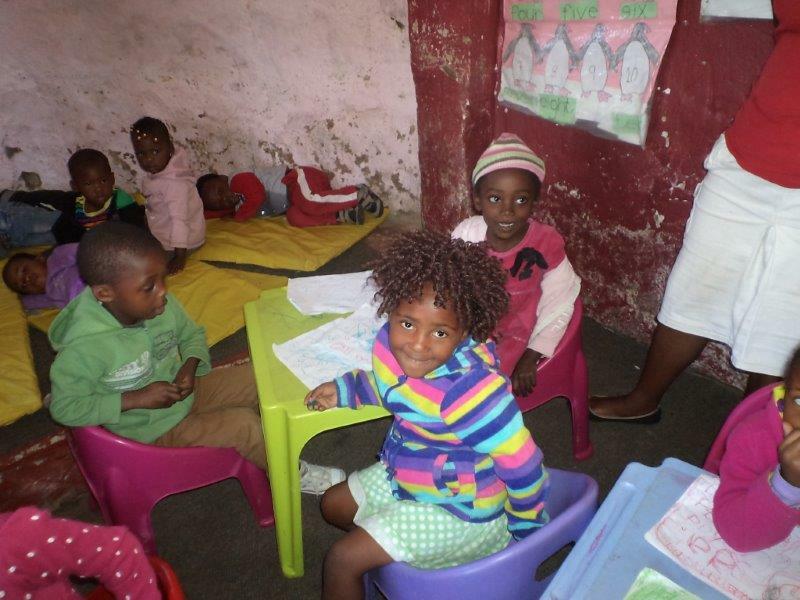 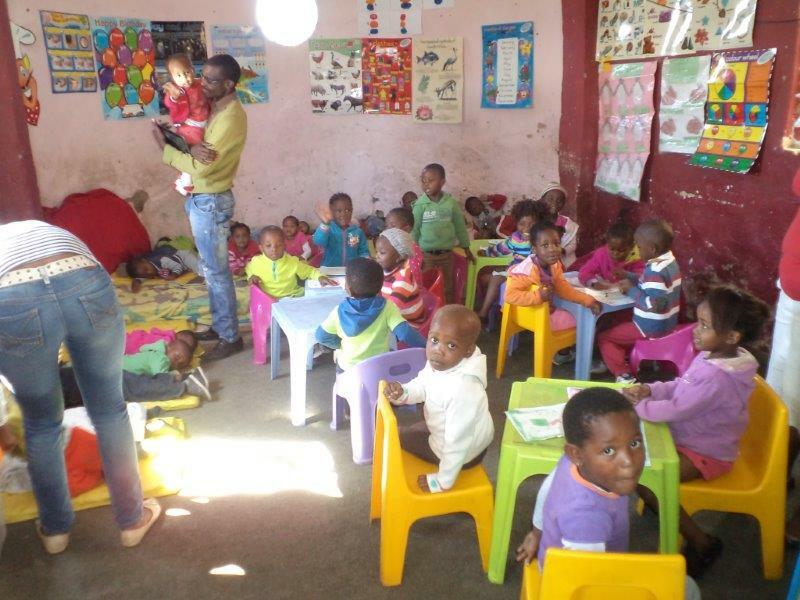 Terrific Tuesday at Tshepang Day Care! 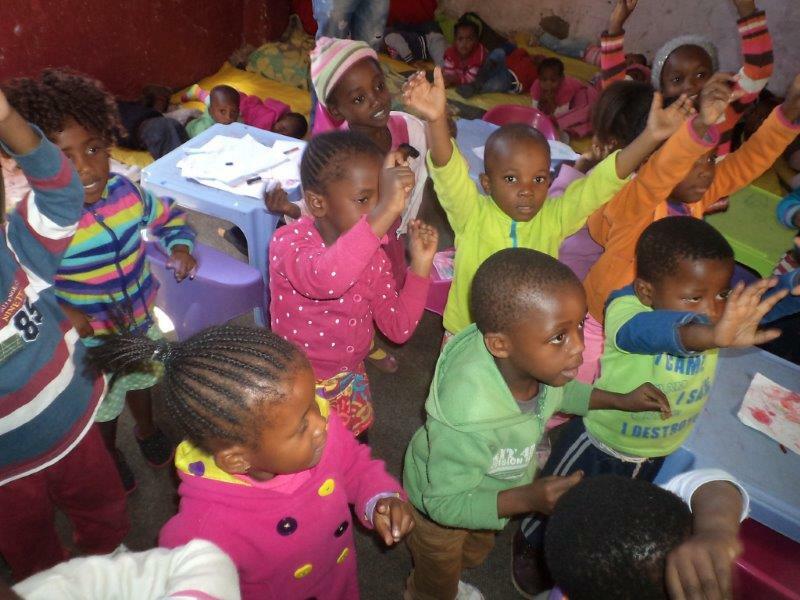 A fun and creative morning was had by all, thanks to the Black Sugar girls who visited Tshepang with us, played games, danced – and spoiled our nunu’s with LOVE, sweets and happiness. 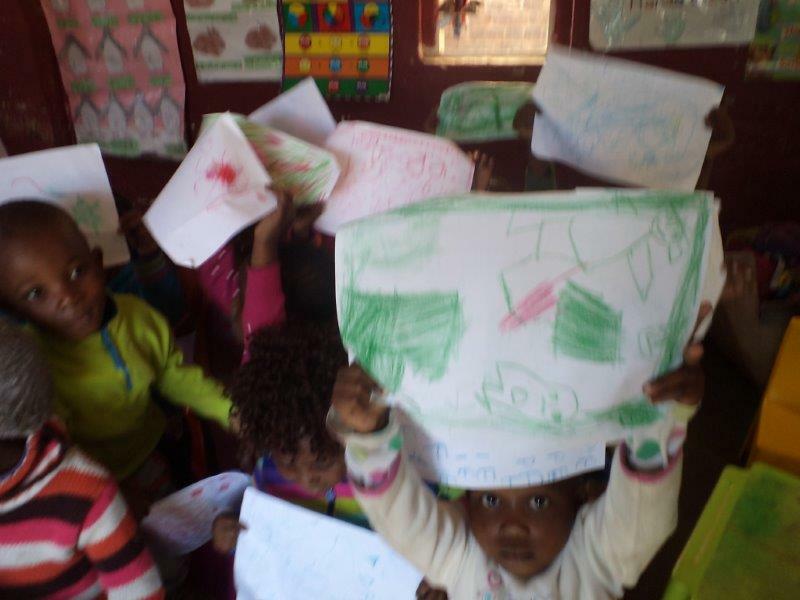 The kids were thrilled and had such a great morning – laughing and playing with us all. 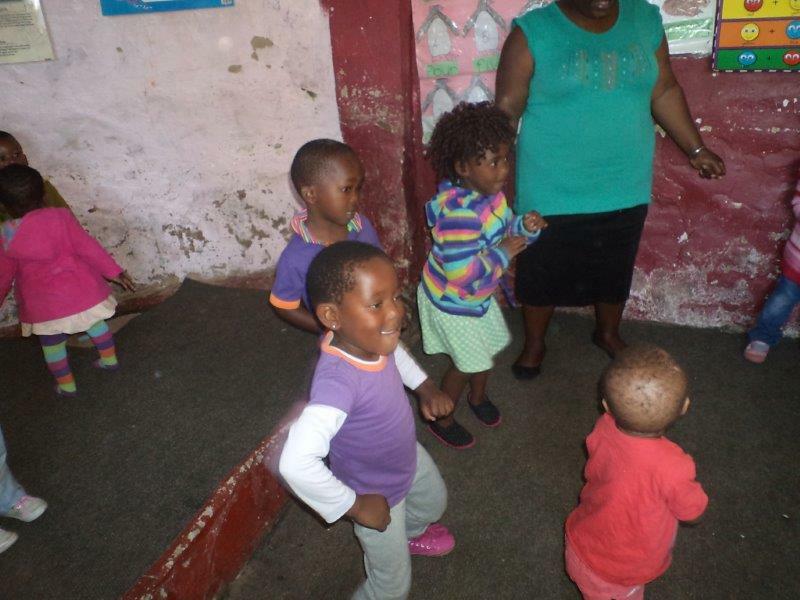 Movement, activities for fine motor skills and cognitive development, as well as music and dance were the highlights of the day ! 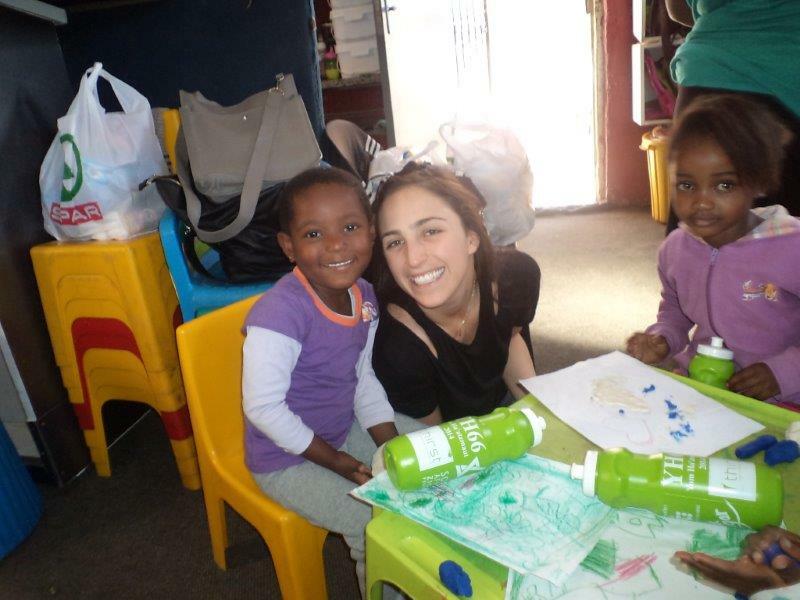 THANKS GIRLS… it’s fun to just have fun !